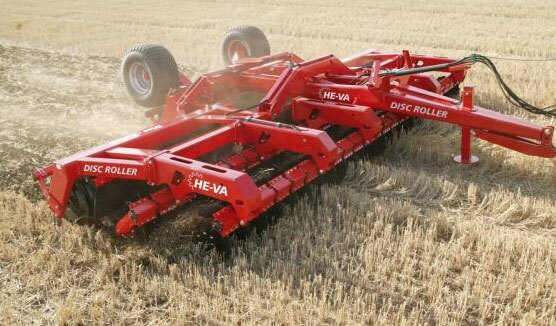 HE-VA Tip-Rollers are more than an ordinary roller. 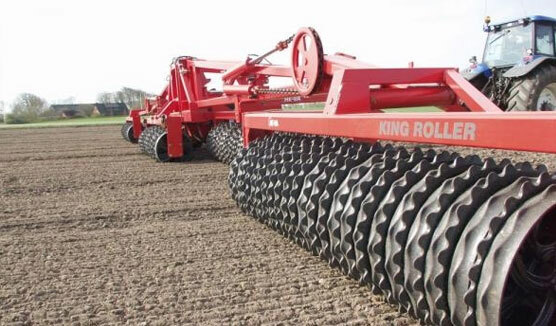 Don´t just roll – cultivate, level and consolidate. 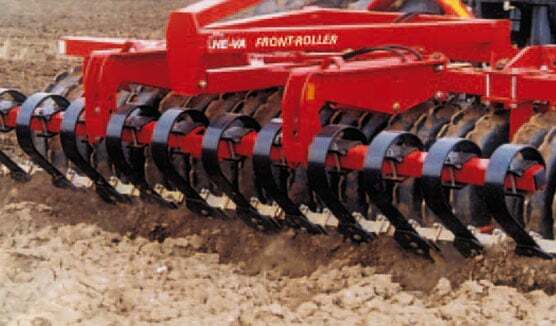 With working widths from 4.5 m to 10.2 m and a multitude of different combination possibilities, Heva Tip Rollers can fulfill all requirements. 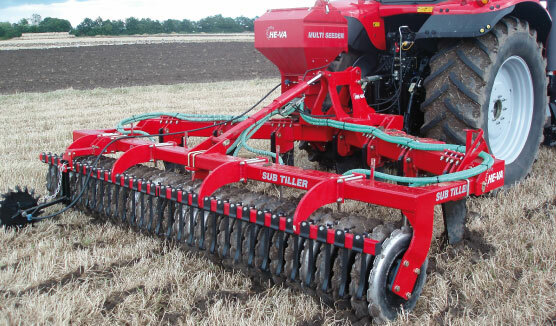 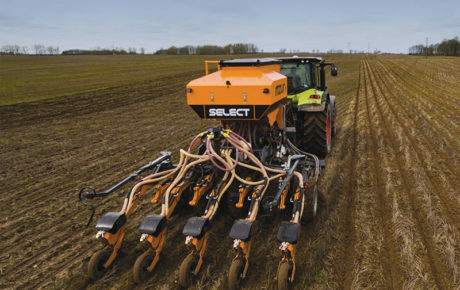 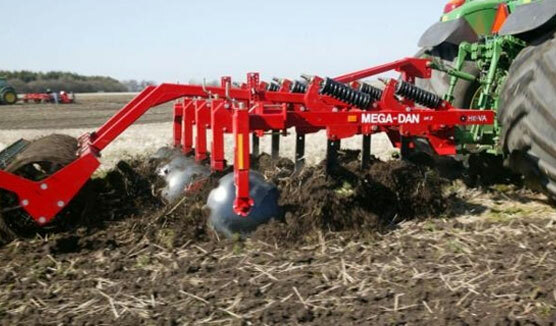 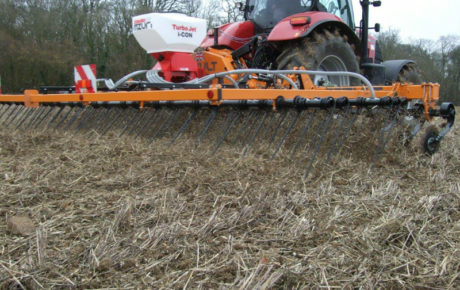 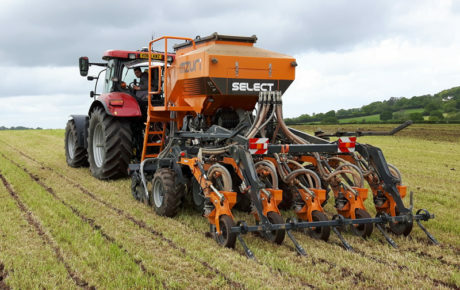 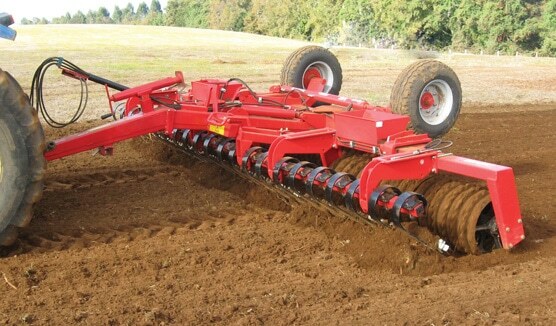 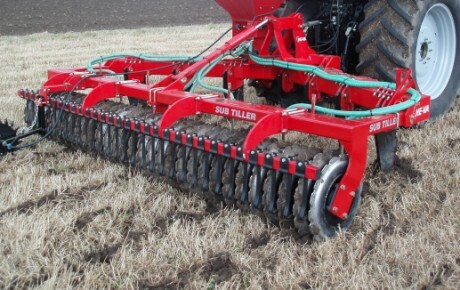 HE-VA Tip-Rollers are a 3 section roller with central pivoting wing sections, ensuring effective soil preparation on the most rugged of fields. 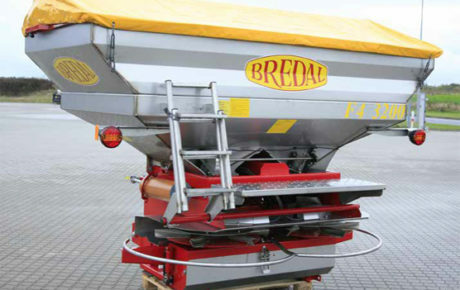 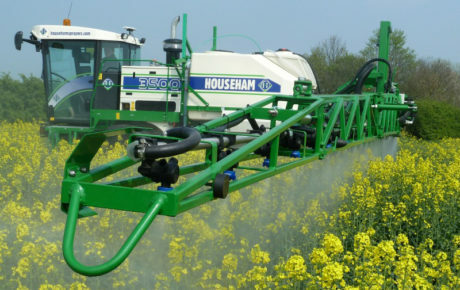 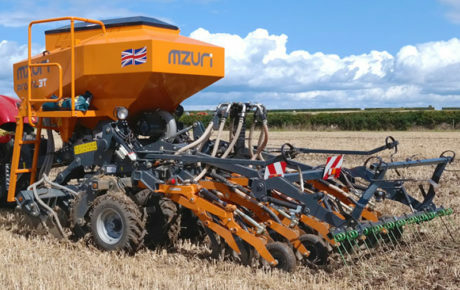 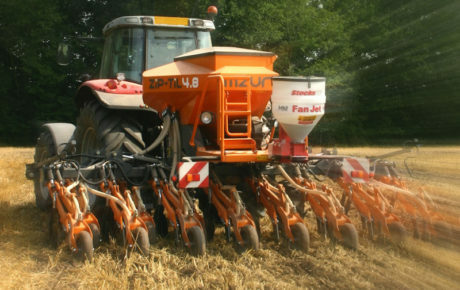 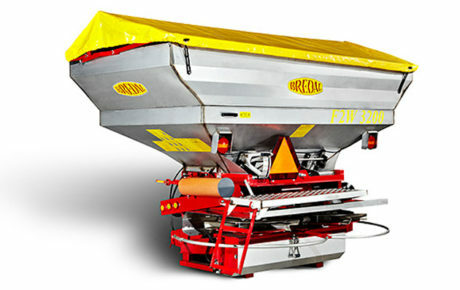 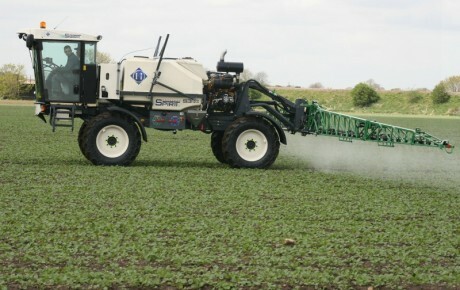 With the unique SAT-system (Spring Active Transfer) actively transferring the weight from the middle section to the centre of the wing sections, meaning the roller has a uniform soil consolidation across the entire working width of the machine. 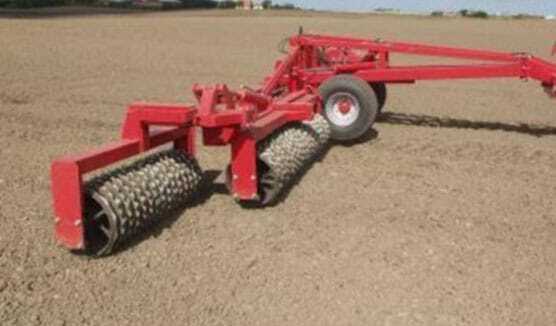 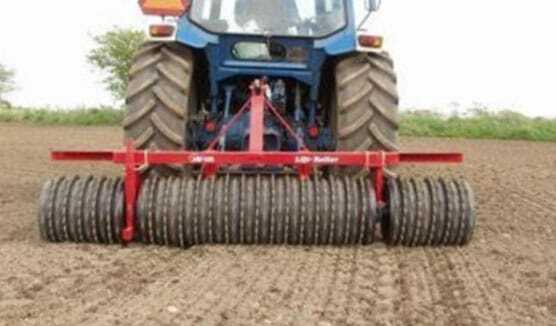 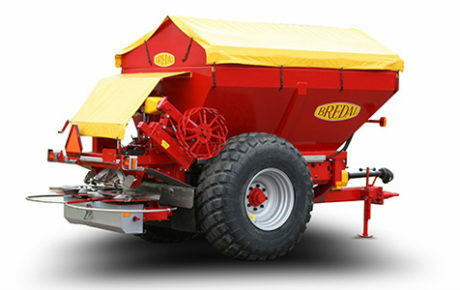 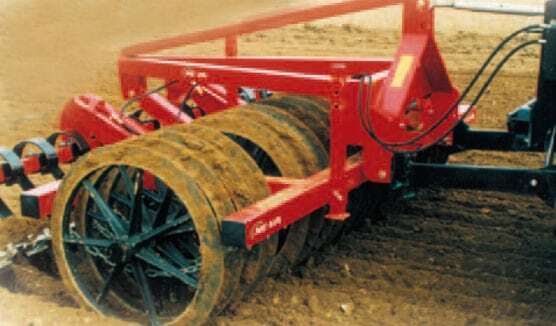 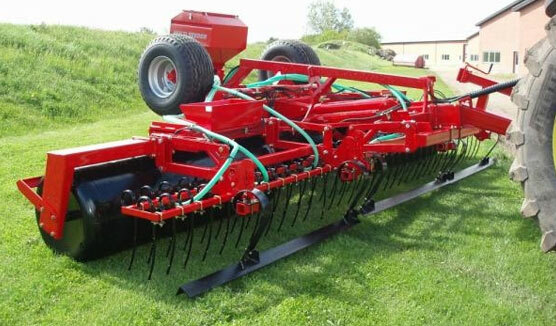 Tip-Roller also has the option of different ring types for different soil types. 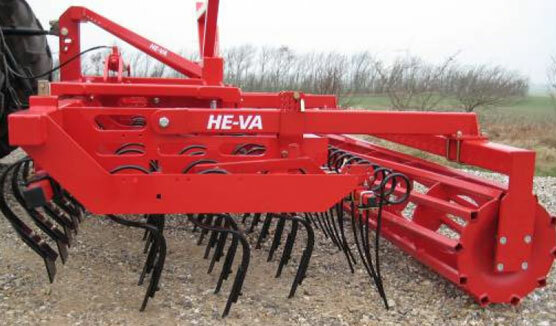 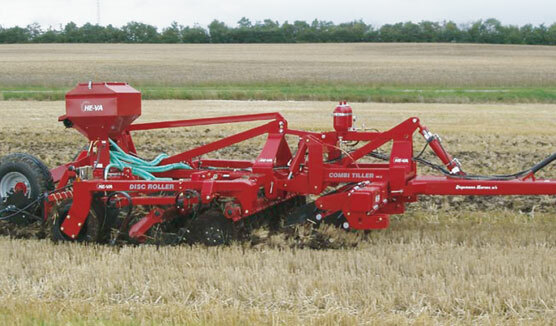 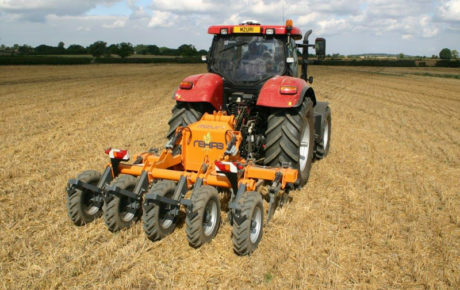 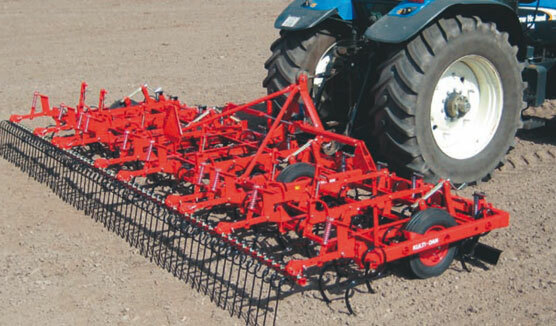 The optional levelling paddles crush clods and have an excellent levelling effect taking out ridges in the field. 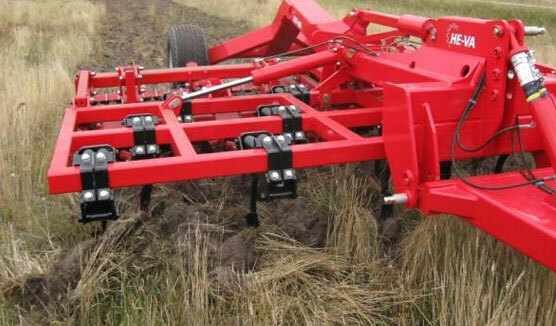 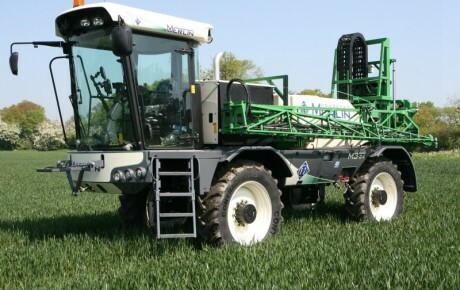 The angle of the bar can be adjusted hydraulically from the tractor seat to suit the land conditions on the day. 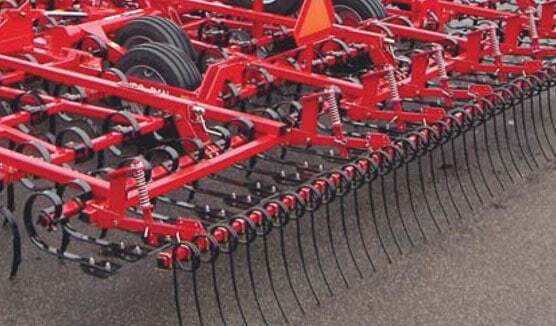 Clients are able to specify either flat paddles or slicing points. 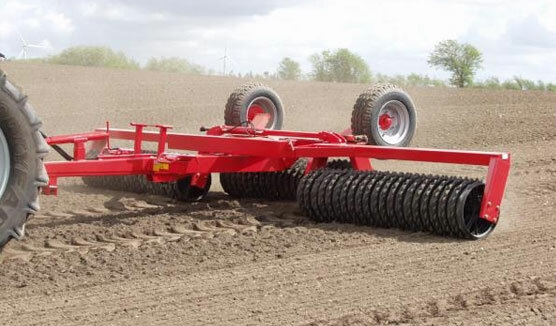 Heva Tip-Rollers fold horizontally with the wings sitting into cradles ensuring the lowest center of gravity and safest transporting operations. 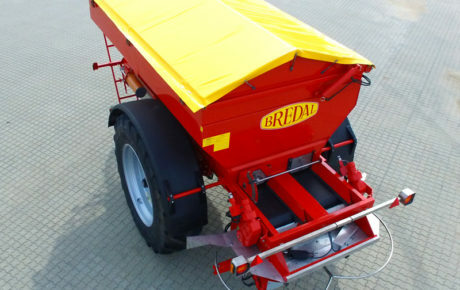 They are also fitted with stone trays as standard which can be emptied hydraulically from the tractor seat Rings are mounted on 60 mm axles of special steel for strength and long life. 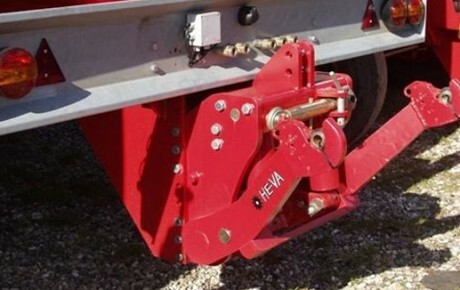 The Heva Tip roller has become the roller of choice for New Zealand’s harsh conditions with hundreds of units operating throughout the country having covered many thousands of HA’s.